We believe a strong parent-child relationship is the key to preventing maltreatment and building healthy families. The Child-Parent Psychotherapy (CPP) Program, a scientifically proven, evidence-based preventive therapy specifically focuses on the relationship between parent and child (birth-6 years). Therapists meet with both the parent and child weekly for 10-12 months to facilitate positive parent-child interactions using play and sensitivity to the child’s developmental level. 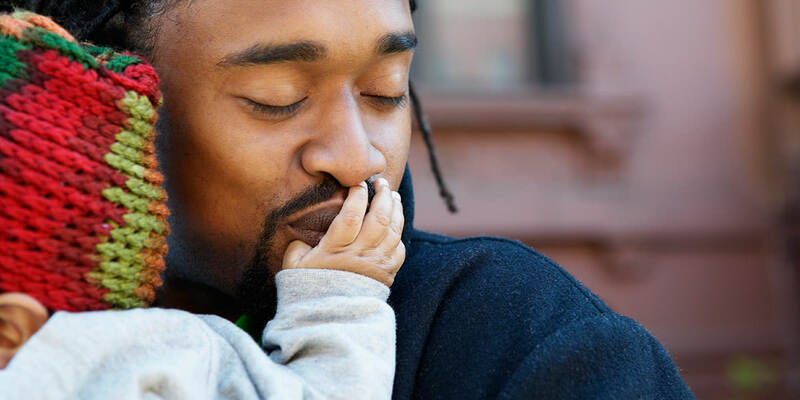 Research shows this builds the parent’s sense of competency and strengthens the child’s sense of security and attachment, improving their chances for success. In addition to using CPP in our therapeutic services, we’re one of the nation’s premiere facilities researching CPP’s efficacy in new areas. Our Building Healthy Children project incorporates it in evaluating the areas of prevention and treatment for families struggling with challenges such as maternal depression, teen parenting and child trauma recovery. The United Way of Greater Rochester and The Rochester Business Journal recognized the success of CPP at Mt. Hope Family Center by honoring us with the 2008 Greater Rochester Award’s, “Impact Award” for “delivering measurable, positive, results” in our community.